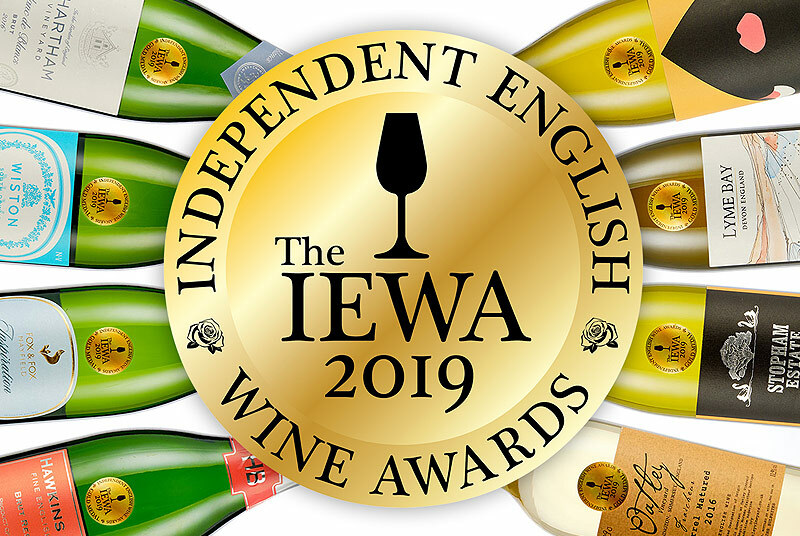 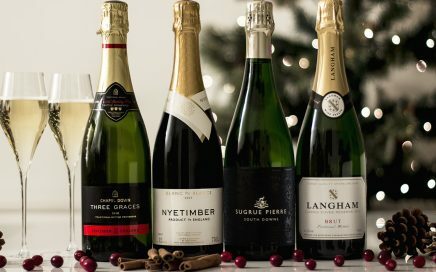 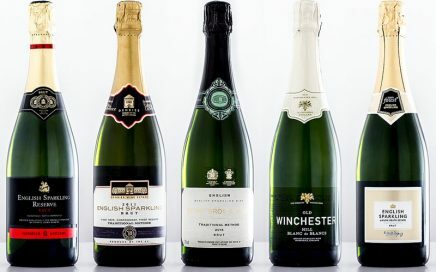 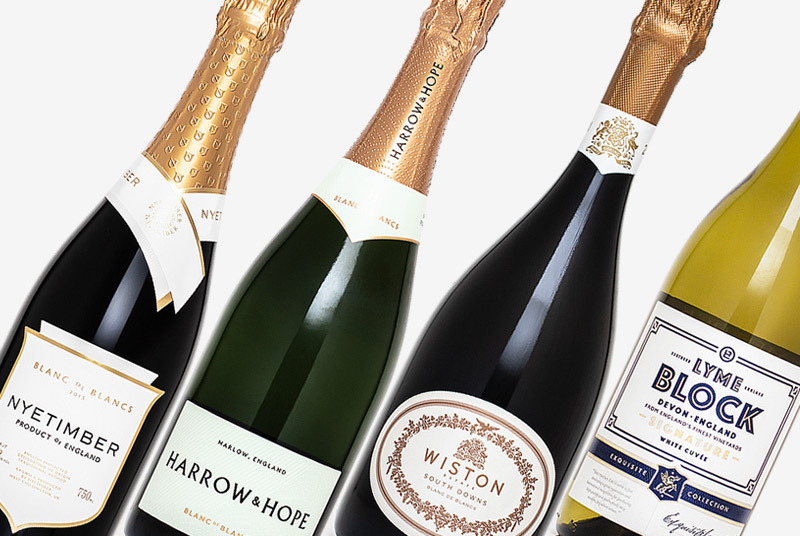 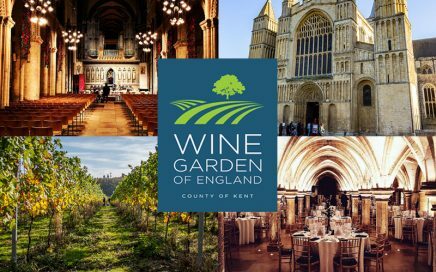 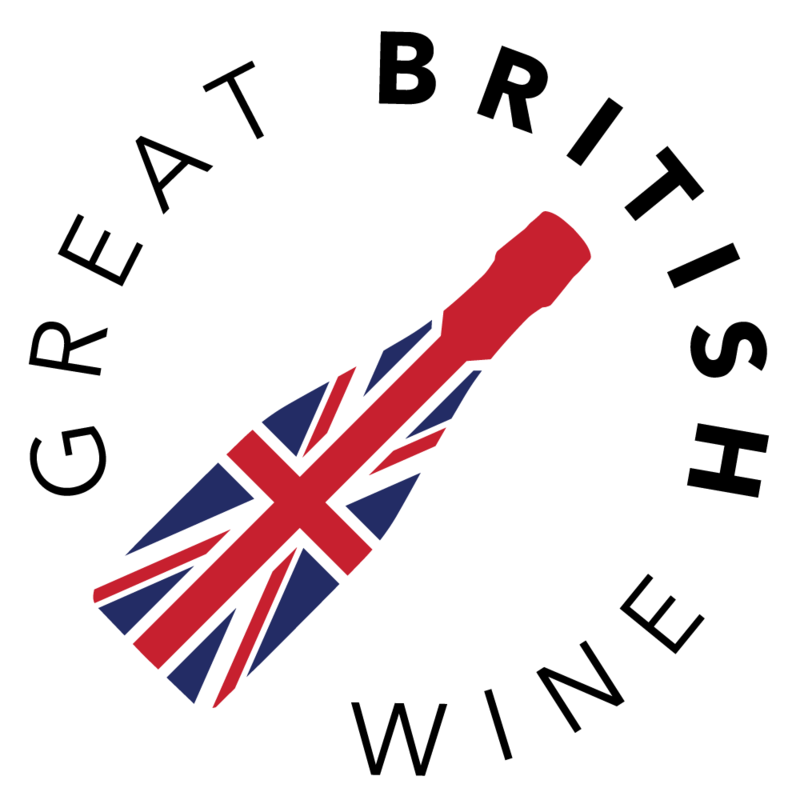 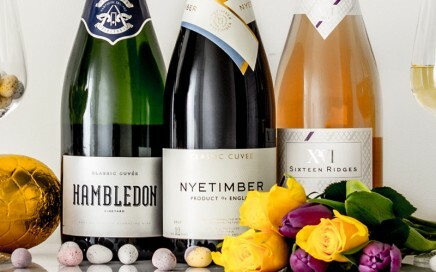 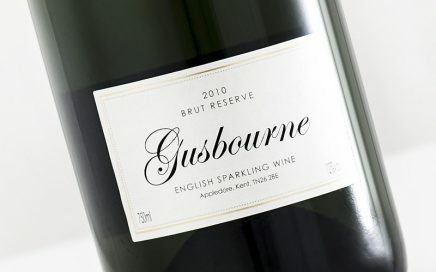 Producer of world class sparkling wines, but also two of England’s most mature still wine offerings. 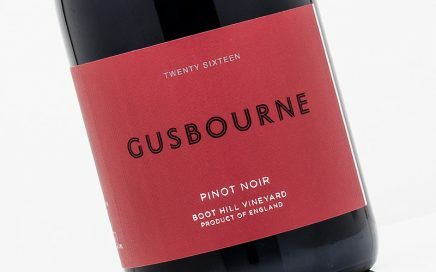 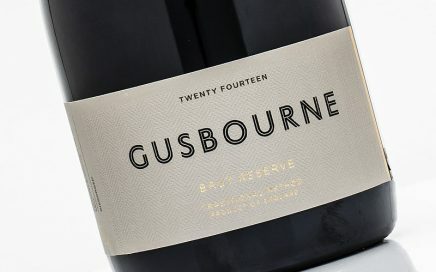 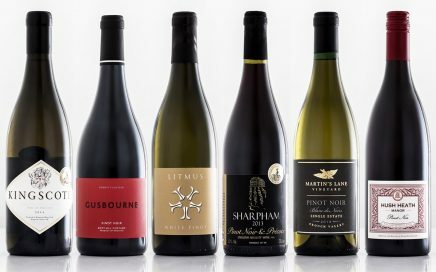 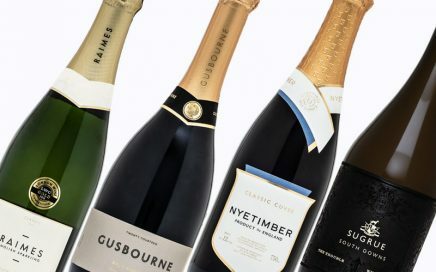 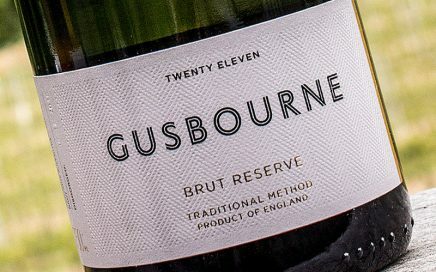 Under the winemaking helm of Charlie Holland, Gusbourne continue to go from strength to strength. 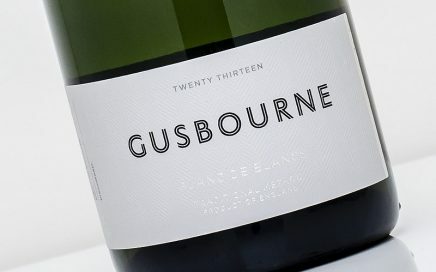 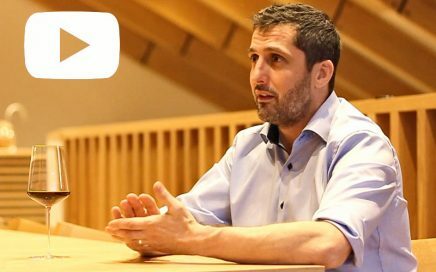 Robbie and John head back to Kent to interview Charlie Holland, winemaker and CEO of Gusbourne, in our first ever video feature. 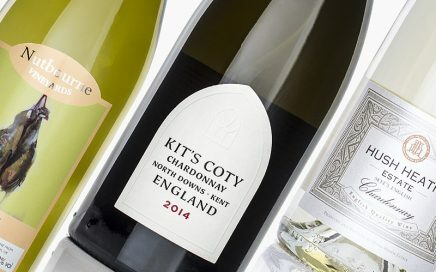 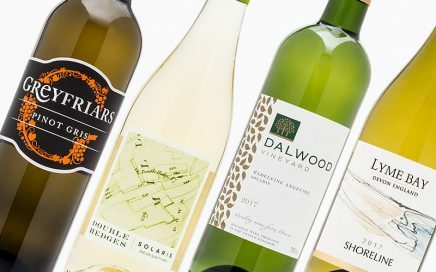 We explore 8 still English Chardonnays and explore how they compare with other internationally established regions. 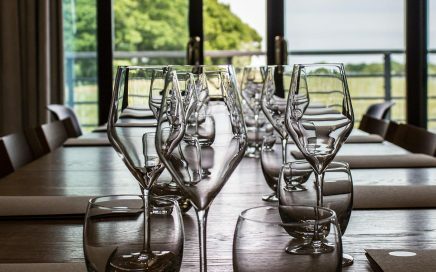 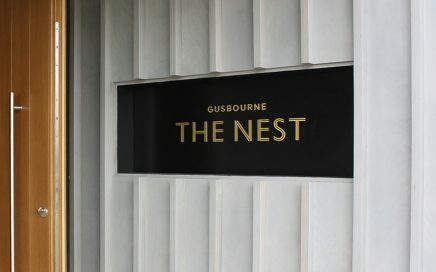 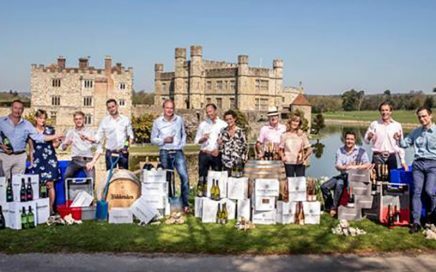 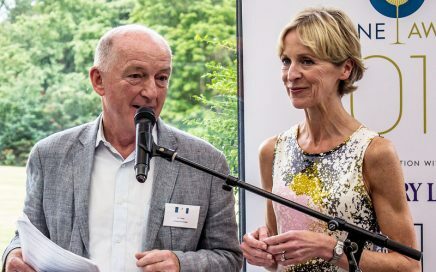 Robbie returns to Gusbourne for the launch of their brand new tasting visitor centre and ‘The Nest’ tasting room. 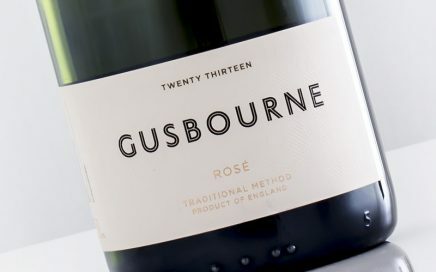 This Rosé has everything – the fresh crisp bite of citrus & a wonderful underlying yeasty depth. 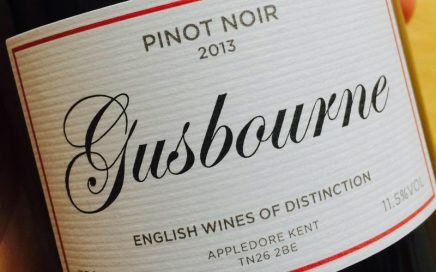 A distinctive and precise, but subtly textured cool climate Pinot Noir. 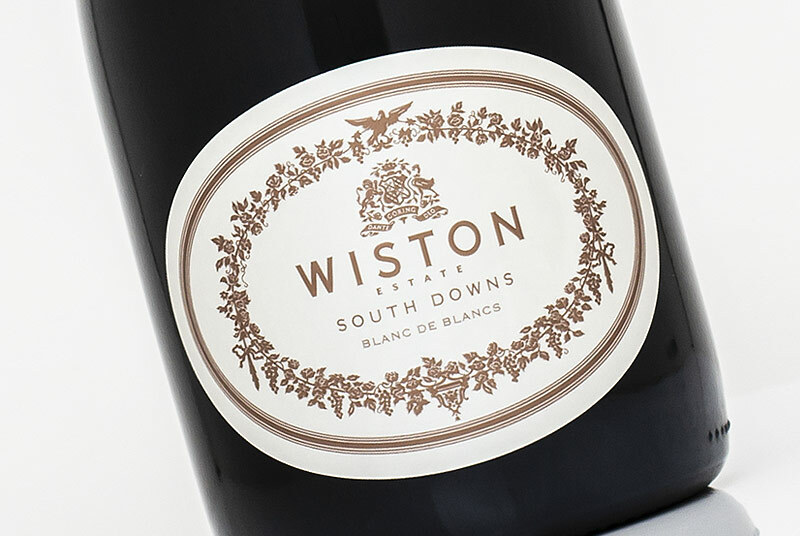 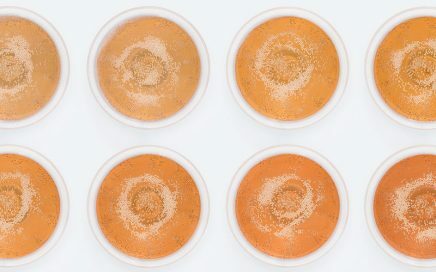 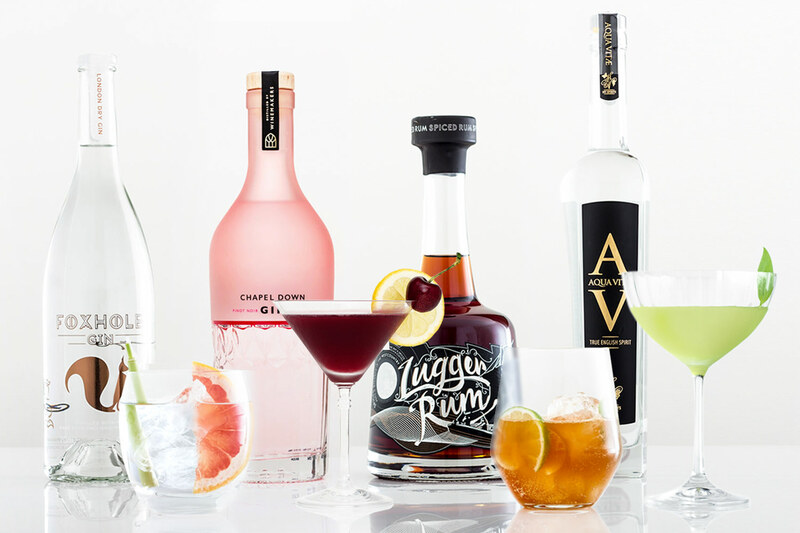 A super elegant English delight. 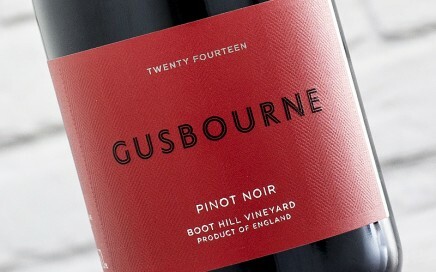 Lovely palate, super smooth tasting red berry notes with mocha and sweet vanilla. 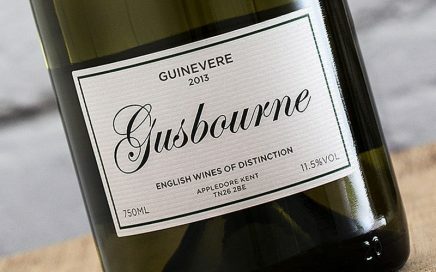 A vibrant and distinctive English Chardonnay with superb texture and length.